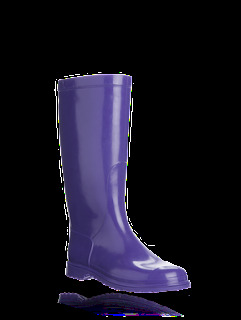 I found these cute pair of rain boots on the Marni website today and think they would make a great gift for any girl that lives in a rainy place, or, wears them on snowy days (like me) instead of an ugly pair of Uggs. Cuter than a Hunter pair, definitely less ubiquitous and at only $165, well worth the money. Available at the Marni website. 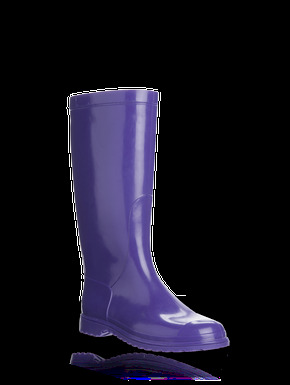 Those Marni boots are like some cheap pair you can get any where. If you're going to get designer boots, why not Pucci? I've had my pair for almost 4 years and they are so much more fabulous than those. And only cost 100 @ full price.